VIP Limousine is a South Jersey Limo Company for all of your special occasions including Weddings, Proms, Bachelor/Bachelorette Parties, Birthdays, Anniversaries, Bar/Bat Mitzvahs, Night Out on the Town, Corporate Transportation, Atlantic City, Philadelphia, New York, all local airports, business functions and any other occasions to make it a memorable one. 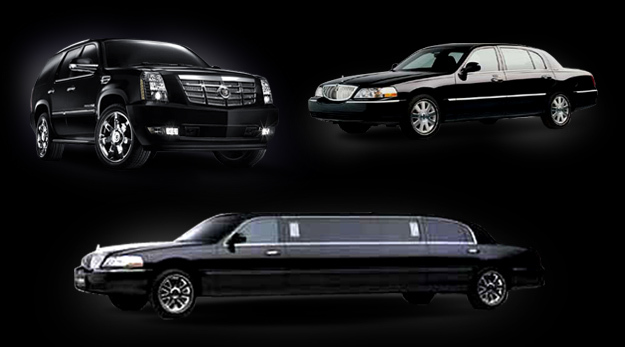 Our limousine services covers all areas in Atlantic County, Burlington County, Camden County, and Gloucester County. We have professional drivers, provide prompt courteous service and very competitive pricing.